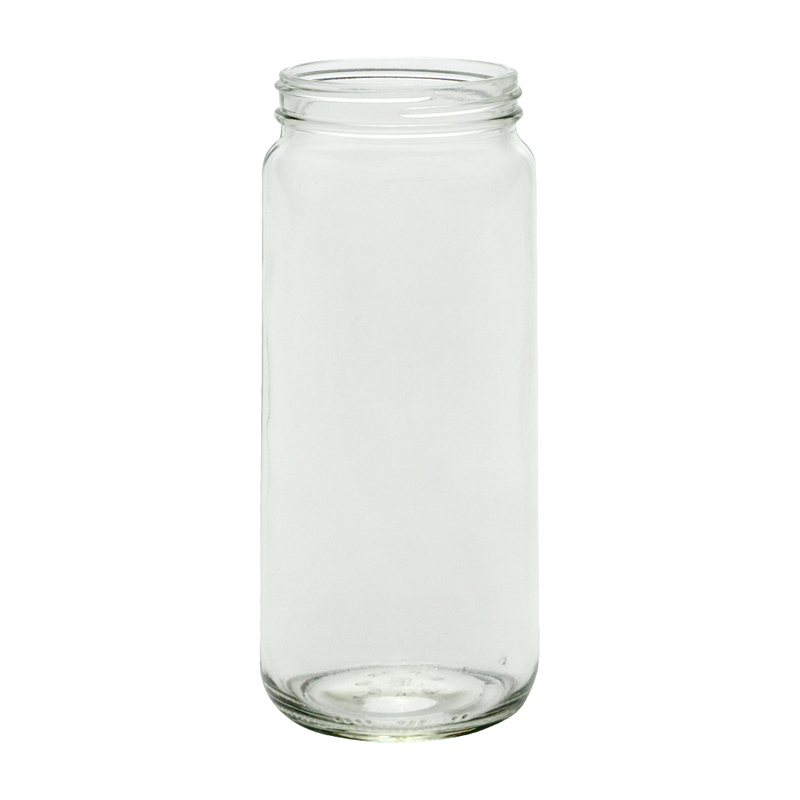 16 oz Paragon Jar with CT (continuous thread) finish. This is a taller jar often used for asparagus, string beans, etc. This jar has a 63-400 neck finish and can be paired up with any of the closures under the Product Accessories below. Closures are sold separately. Bottles are sold by case quantity. MADE in the USA. Case Dimensions (Length x Width x Height) 11" x 8.25" x 7.25"